Do you own one or more recreational vehicles? Is it insured? 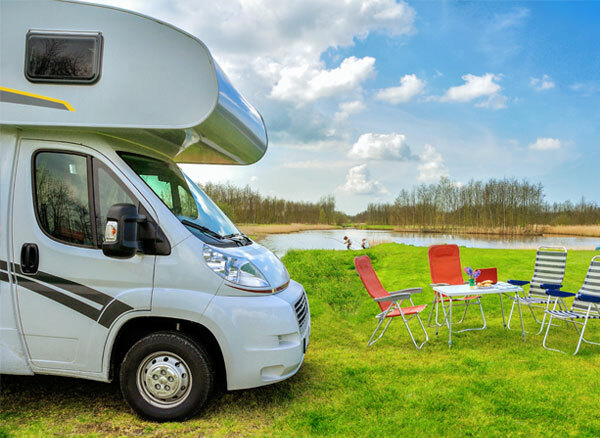 Are you satisfied with your current recreational vehicle insurance policy? Whether you own a motorcycle, ATV, boat or motor home, D’Agostino Agency Insurance, offers specialized insurance to ensure that you enjoy peace of mind as you live your fun filled lifestyle. We appreciate and admire your love for adventure and therefore are committed to ensuring you keep enjoying it. Besides, buying a recreational vehicle is such an investment. You need to keep it safe and protected. We offer a variety of coverage options that you can choose from or adjust to suit you. All of which are provided by our top-rated insurance providers. Whether you need comprehensive coverage, collision coverage, towing coverage, personal injury protection or you have other unique needs we have got you covered. Call Us and Protect Your Recreational Investment Now! Is your recreational vehicle a boat? D’Agostino Agency Insurance has a policy for you. 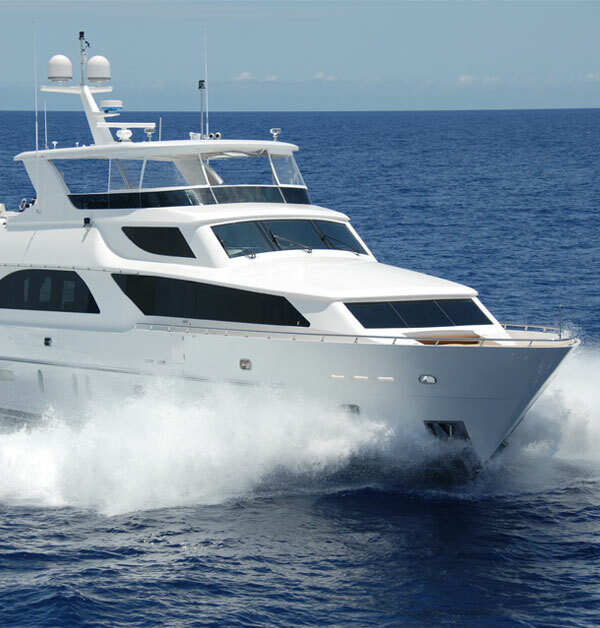 It is important that to keep your boat insured throughout the year. Exploring in the waters presents looming risks both for you and your boat. We offer a variety of watercraft insurance coverage including: boat liability coverage, repair costs, boat property insurance, as well as uninsured watercraft coverage in addition to many others. All these to ensure you are protected. Insure your bike with a high quality insurance policy from D’Agostino Agency Insurance . We understand how valuable your bike is to you. We also understand that you face imminent risk both on you and your bike. We therefore offer a variety of motorcycle coverage plans to safeguard you against liability, damage and loss. These options include: Bodily injury liability coverage, Personal injury protection, Property damage liability coverage, Medical payments coverage, Collision coverage, Comprehensive coverage, Uninsured/underinsured motorists coverage, Lease/loan gap coverage and Optional and added equipment coverage. We also help you find discounts you qualify for to make your policy more affordable. As a RV owner, your lifestyle allows you to enjoy the best of both the open road and comfort of your home from anywhere in the world. Your RV maybe a necessity for your career; especially if you need to be on tour. We understand that this is a major investment. However, the regular auto policy cannot cover you comprehensively. We have tailored the specialized coverage you need. 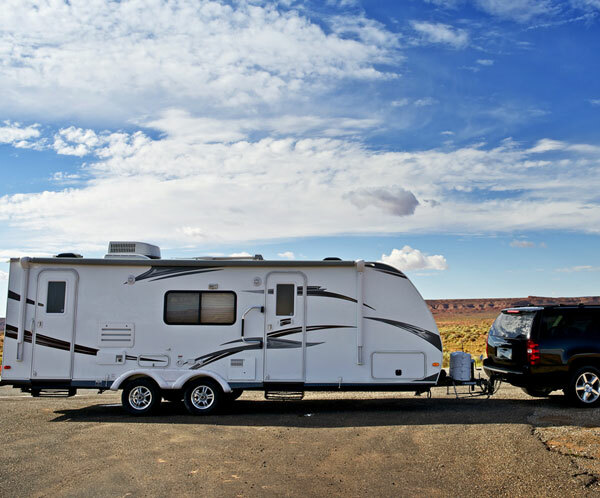 Our policies cover protection for all type of motor-homes including class A, class B, and class C RVs, fifth wheelers and more. Our coverage options include: collision coverage, liability coverage, accessories coverage, full timer coverage, total loss replacement and personal items replacement. Whatever your recreational vehicle is, we will provide you with the insurance you need. An RV is a huge investment. The most reasonable thing to do is to protect it. Contact us today and we will help you customize a policy that caters to your unique needs within your budget. Get Your Recreational Vehicle Insured Today!